Glamour of Sri Lanka the seven day journey will take you to witness locations where Sri Lanka. Glamour of Sri Lanka the seven day journey will take you to witness locations where Sri Lanka is famous for. Tour will take you to world heritage sights, different cultures within Sri Lanka, beautiful beaches, tea plantations, spice gardens and much more. 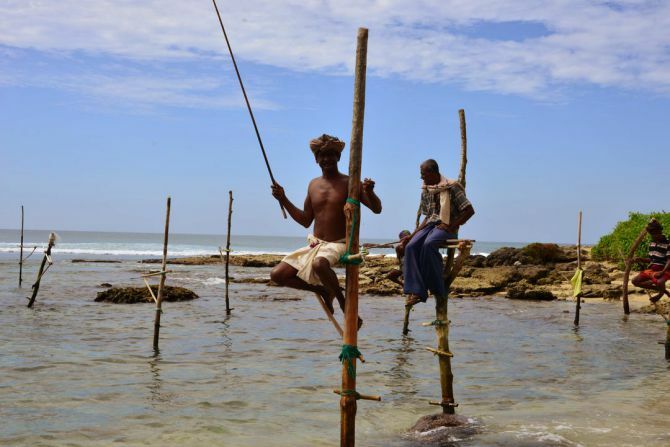 This tour will be ideal for those who wants to experience the essence of Sri Lanka. This tour also covers some activities such as jeep safaris, elephant back rides, whale watching, lagoon tours and train ride in hill country. You will be welcomed by our airport representative/ chauffeur guide at the Colombo International Airport and transfer to the city of Negombo. 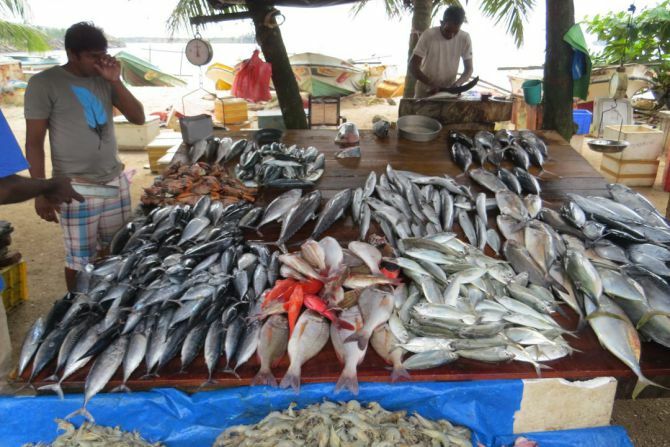 Visiting Negombo Fort, Catholic cathedrals and fishing village to experience the livelihood of a traditional fishing community are several activities you may enjoy. 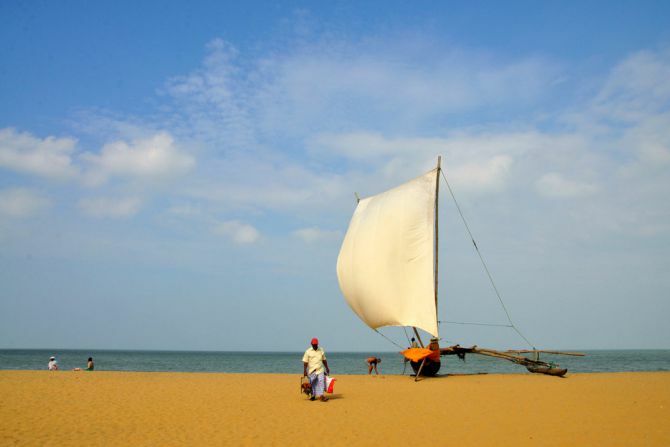 In the evening you may either have a boat cruise at Negombo lagoon to view the beautiful sunset or relax at Negombo beach. ​​Overnight stay at a beach resort in Negombo. After breakfast proceed to World Heritage City of Sigiriya. En- route take a break at Pinnawala. Pinnawala Elephant orphanage established in 1975 is an orphanage, nursery and a captive breeding ground for wild Asian Elephants. Also this orphanage has the largest captive elephants in the world maintained by the Sri Lanka Department of Wildlife Conservation. At this orphanage you will find elephants of all ages that have been abandoned. ​In the evening climbing Sigiriya rock fortress. 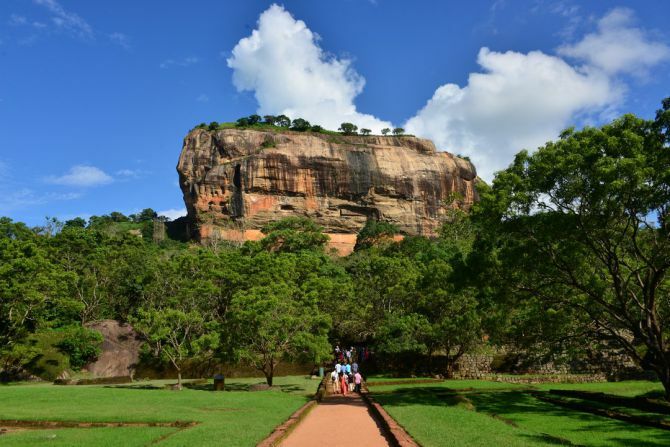 A massive column of rock nearly 200 meters (660 ft) high The Sigiriya Rock Fortress is located close to Dambulla. The fortress complex built during the supremacy of King Kashyapa (477- 495 AD) and it includes the ruin of his remarkable palace, vast gardens, ponds, canals, alleys and fountains which demonstrate the remarkable ancient engineering. After breakfast you will have an opportunity to enjoy an elephant back ride in Habarana and then proceed to Minneriya National Park for a jeep safari. 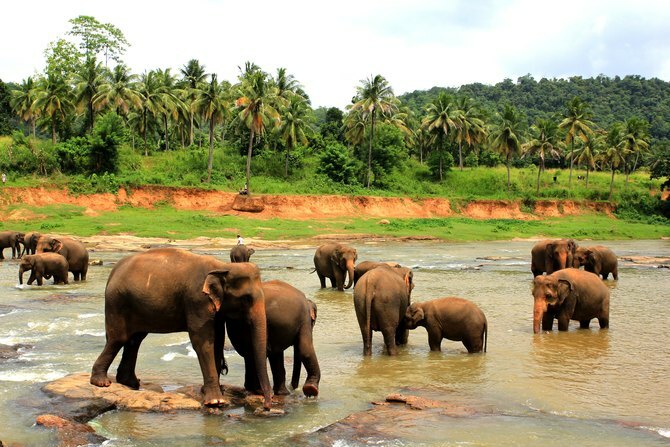 Minneriya National Park is a wildlife sanctuary located in the North Central province of Sri Lanka. 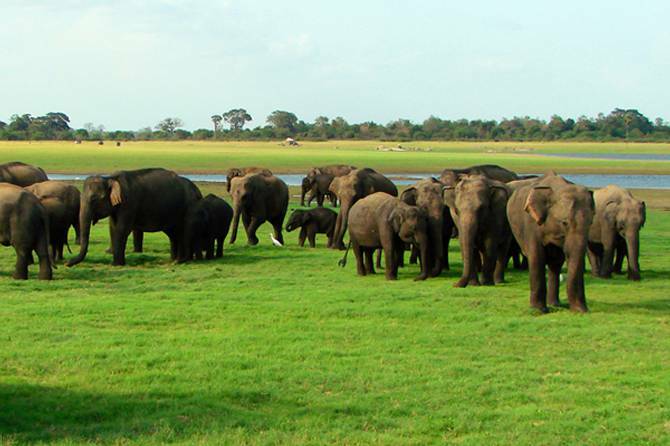 You would be able to spot large number of Sri Lankan Elephants gathering around to grass fields on the edges of the reservoir during the dry season (March – October). In addition there are two endemic monkeys, large herbivorous mammals, Rare and endangered species, large water birds. The endemic birds, eight species of endemic reptiles, saltwater crocodile, Indian python, Asian water monitor, and Bengal monitors are among many animals you will encounter. Then on the way to Kandy, visit Dambulla Cave & Golden temples. The beautiful Royal Rock Temple sits 100m to 150m above the road in the southern part of Dambulla. 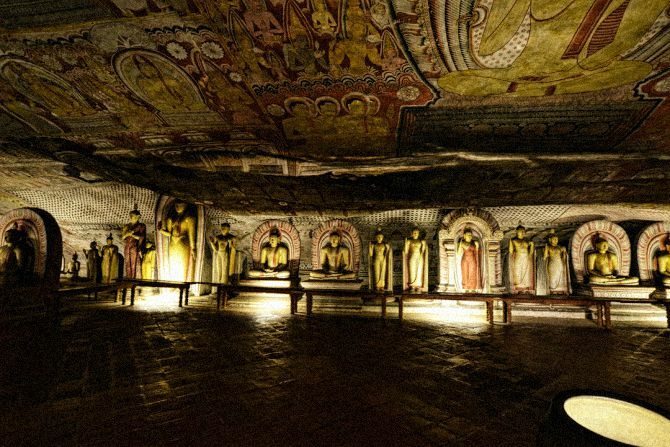 There are five separate caves containing about 150 Buddha statues and paintings. Most paintings in the temples dated from around 2nd Century BC to 18th Century. 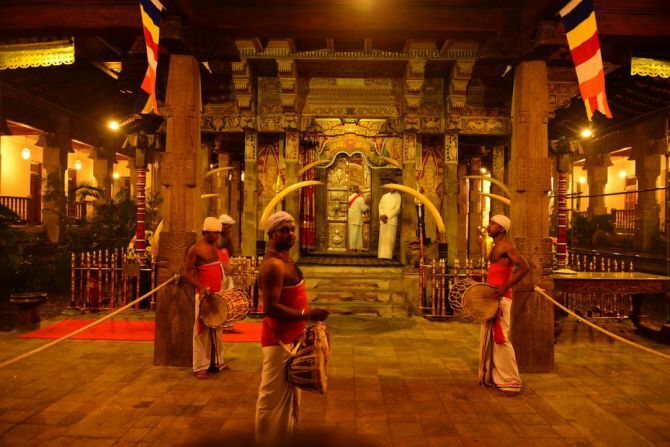 ​In the late evening view a cultural dancing show at Kandy. After breakfast visit Temple of the Scared Tooth Relic of Buddha. It is located in the royal palace complex of the former Kingdom of Kandy. This is one of the most worshiped locations in Sri Lanka and was named as a world heritage site. Thereafter, you will be taken to Nuwara Eliya. 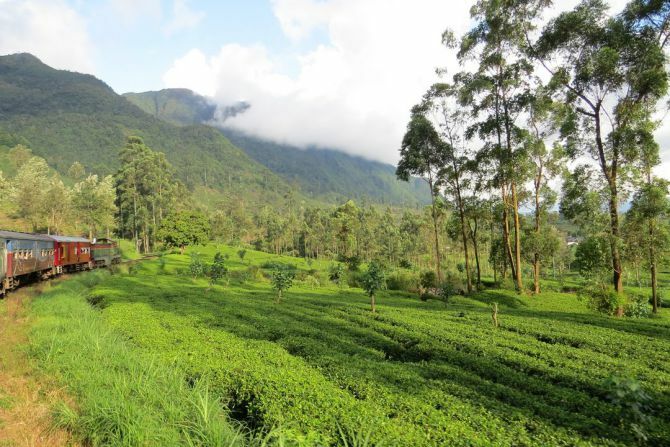 Being the prime sanctuary of the British civil servants and planters in Ceylon, Nuwara Eliya is called Little England. Many of the buildings retain features from the colonial period. Many private homes maintain their old English-style lawns and gardens. ​There will be two options to travel to Nuwara Eliya. 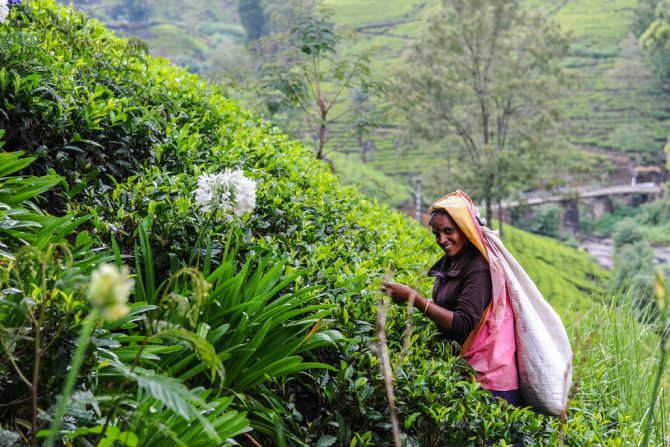 To travel by road with the view of Ramboda fall, tea plantations & tea factories or enjoy with a hill country train ride from Kandy to Nanu Oya which will take you through the hill country with spectacular view of mountains and breathtaking scenery. In the evening explore city and relax at Gregory Lake. After breakfast transfer to Mirissa. En-route visits Ella. It is a small town in Badulla district. Ella is surrounded by hills covered with cloud forests and tea plantations and the area has a rich bio-diversity, dense with numerous varieties of flora and fauna which gives you a relaxing feeling. You will have the option of looking at the breathtaking view of Ravana fall, a short trek to visit Little Adam’s Peak. In the evening, enjoy with the sunset at Parrot rock and beach in Mirissa. Mirissa beach and night life make it a popular tourist destination. It is also a fishing port and one of the island's main whale and dolphin watching locations. 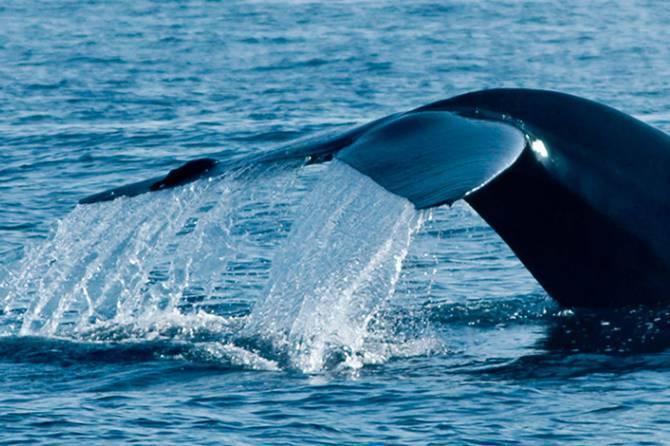 Most popular activity is the Whale and Dolphin watching in Mirissa. You will be able to get on board of the boat early in the morning and cruise to spot Blue whales, Bryde´s whales, Sperm whales, Fin whales, sometimes Killer whales, and Common dolphins, Bottle-nose dolphins, Spinner dolphins, Risso's dolphins and Striped dolphins. Sometimes you can see turtles and various fish species. 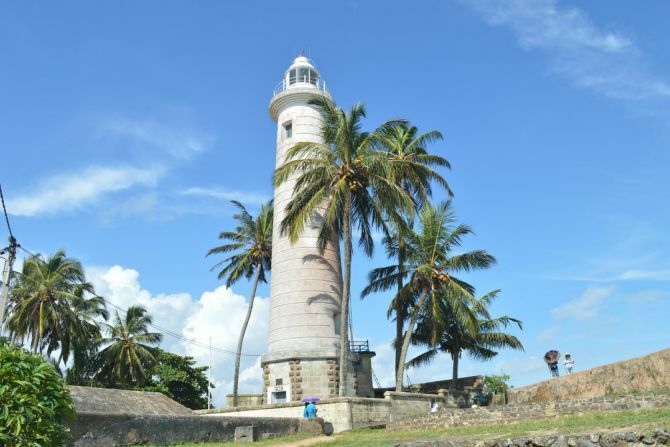 Thereafter you will be taken to world heritage city of Galle for sightseeing. It’s the administrative capital of Southern province. The city is filled with Portuguese, Dutch and European architecture. The main attraction is the Galle Fortress. In the evening explore the capital city of Colombo. Visit the Dutch Church, Gangarama temple, the main market of Pettah, and Galle face Green. 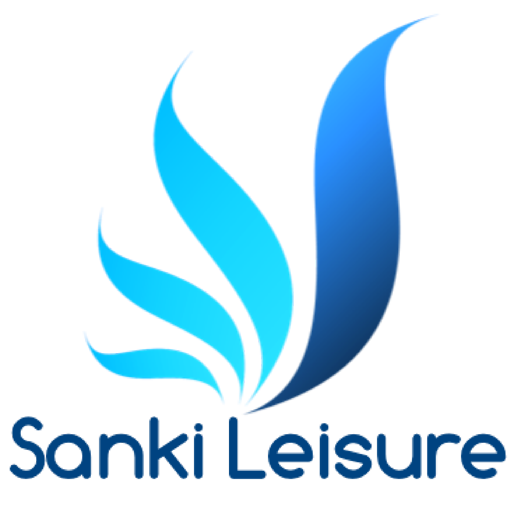 You will be able to do shopping in the city of Colombo. 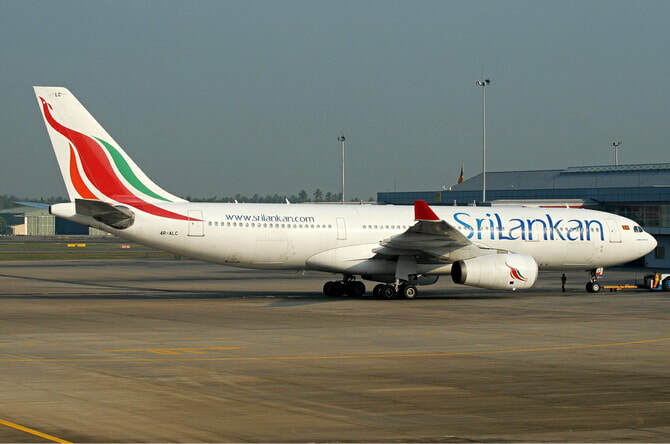 After breakfast, chauffeur will take you back to the Colombo International airport for your return flight. End your glamour of Sri Lanka tour.